- <-- Pictured is your ​Original Triple O Lamp. Below we offer our better idea. A sturdy and permanent Lamp enclosure that incorporates a removable and replaceable (Ozone) UV lamp. The cost are greatly reduced and the environment spared by reusing the lamp housing. We think that's a great idea. Hello, My name is Steve. I have been engaged in handling extreme water problems for over 30 years! My background is in Ozone Technology and water treatment. I live and work in Paso Robles, California. Our location has become known for its world class wines and wineries. Many of our fine wineries and well owners turn to us for real problem solving and solutions. Our complete line of CDP-3000-XL Ozone Systems utilize a patented ozone mixer for mass transfer of ozone with proven results. Click on the CDP-3000-XL Ozone tab above to learn more about our "Ozone Systems and Corona Discharge" Beyond our excellent technical help, you will find that we know and understand customer service. Our friendly and knowledgeable staff are here to serve you with fast and reliable answers. Steve takes calls directly 805-610-1136 and is ready to guide your through any technical issues you might face. We present better ideas and solutions with superior products. Our strong and durable housing is a direct replacement fit. Includes housing and lamp pictured. 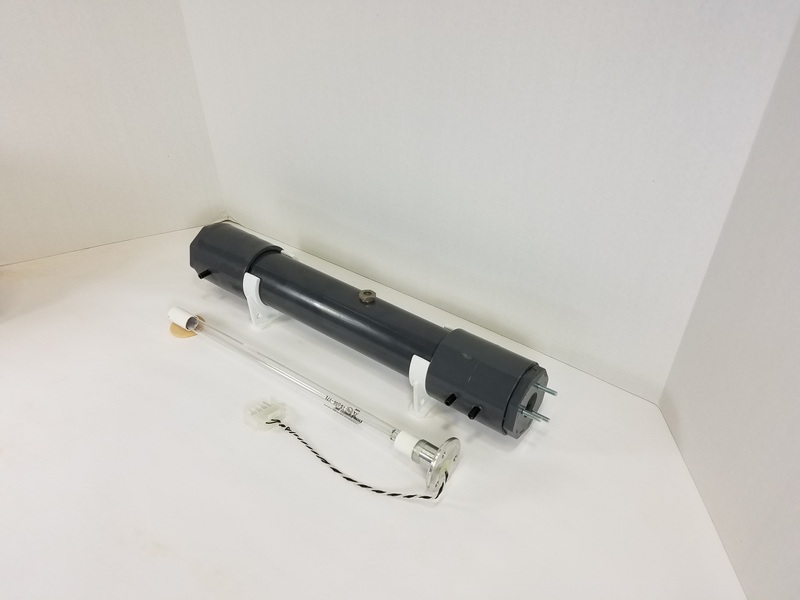 Once you have our UV system you simply replace the lamp at a fraction of the cost. Better than Stainless which reflects heat, reaching 145 degrees. 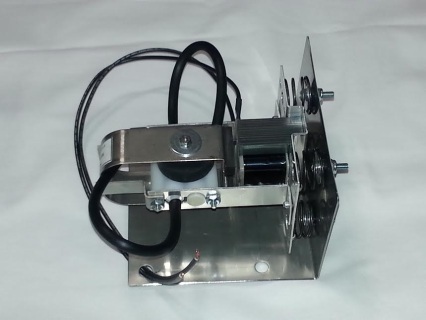 For an even better solution, check out our (CD) Coronal Discharge units just below. IMPROVED LAMP SYSTEM​ ~ BEST PRICE ON THE WEB! (WL102) Replacement Lamp only. Lowest price guaranteed. The BETTER ozone generator! Replaces outdated UV technology with Cold Plazma Arc Corona Discharge. Corona Discharge units fit easily in your Triple O box. (WCD02) Corona Discharge 220 v.
* Open frame for maximum air flow and last much longer! 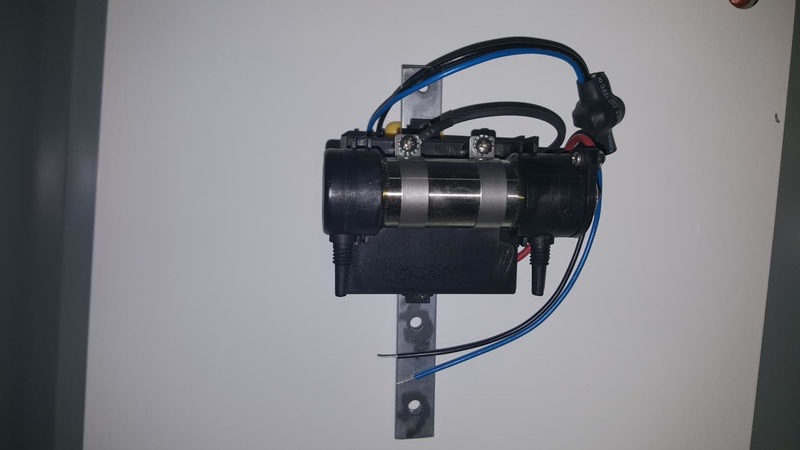 (AP220) Triple O Replacement Air Pump 220 v.
Leak detector includes gauge and barb fitting to connect to the pump. For easy testing of air leaks. 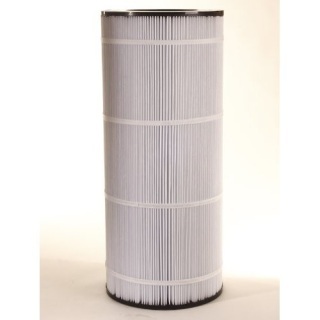 Replacement Filter Includes stainless steel weight to assure the filter is not buoyant. Looking for a better filters solution? See our patented Automatic media back-washing filter below. No mess no fuss! 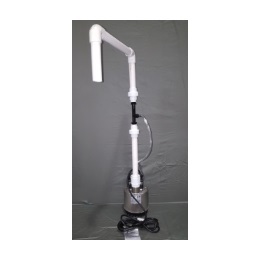 (NXTS1047) SAND FILTER​9-10 gpm "Free Shipping"
Eliminates the insane in-tank Triple O Filter. This filter was designed to be placed inside a filter housing. Your storage tank isn't one. While some folks don't seem to mind climbing up the tank to retrieve the filter that releases particulate matter back inside the tank. Smarter ones have asked for a better solution. 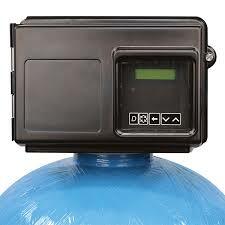 By placing our filter on your whole water supply , it filters completely and automatically. Our specialized media traps, holds and then washes away unwanted particulate matter, bacteria and iron. So much for fishing out that bulky filter. Start experiencing impressively crystal clear water now! A whole house back washing 3 micron filter. See our Literature page for Nextsand case studies. Good for most house flow rates. To include irrigation water a higher flow rate is required we suggest the larger (NXTS1248) below. Diffuser, Barb fitting, Stainless Coupler, Zip ties 2 ea. DIFUSER ON SALE NOW! This will be offered at this lowest possible price. Cleaning in Muriatic Acid is not only unsafe but the fumes are toxic. Most premature air pump failures can be eliminated by keeping a free flow of air in the diffuser. So play it smart and replace once every 4-6 months. 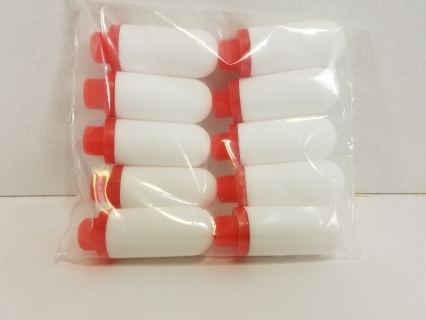 (WT105-10)1 free Diffuser with purchase of 9 each! (WY501-10) Wont find a better price on anywhere! We are committed to the lowest and most economical price to ensure your system stays running perfectly. Buy 9 and get 1 free. 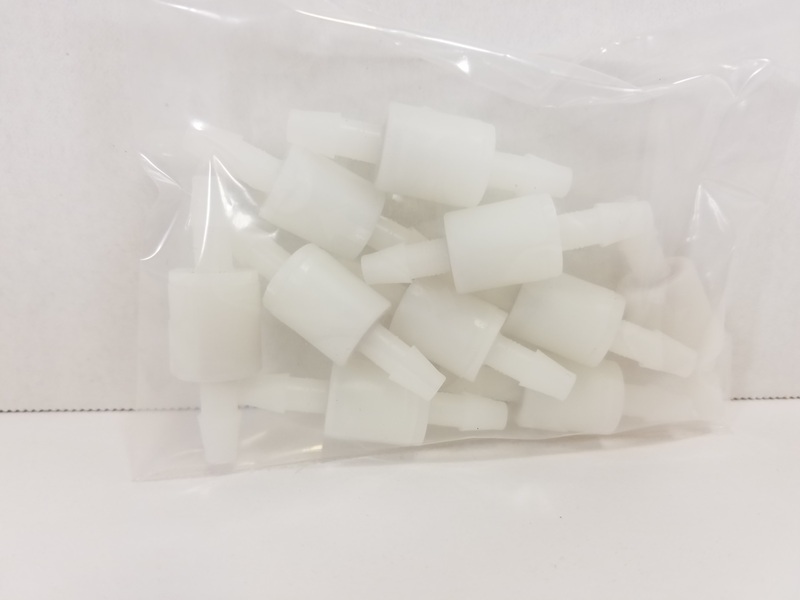 1 free Check valve with purchase of 9 each! 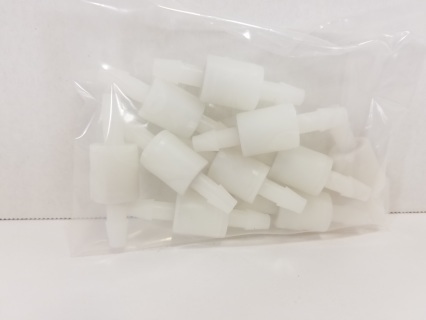 Product can be eliminated by simply purchasing our Grommets. 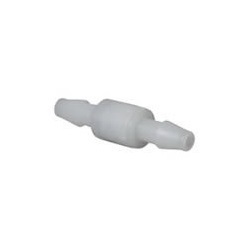 (below) The tubing can be broken with a simple check valve outside the box. 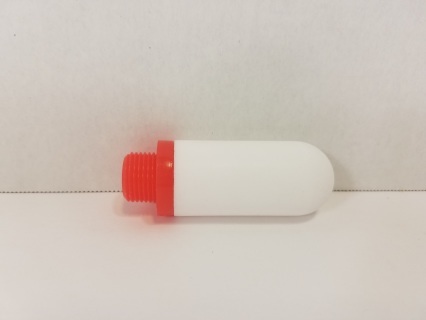 Grommets free (upon request) when upgrading from a UV lamp to the new Corona Discharge. Eliminates the need for the more expensive Bulk Head Union (above). 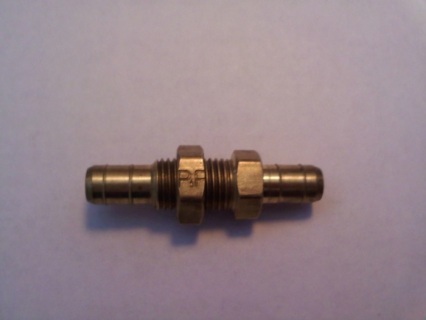 To install remove the Brass Bulk Head union and install this grommet in its place. This also eliminates an extra break in the ozone line. 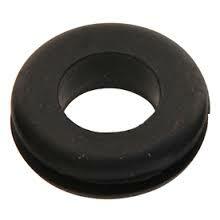 Grommets come free with the purchase our "CD" units. We find that "CD" will dissolves the bulkhead in the first 12 months of use. ​* Hinged and latched ozone box with powder coated back plate. * 17 on/off times. M-F, M-W-F, T-Th-S, M-S, S-S or you can simply run it every day. It's time to experience the real power of a Corona Discharge. Eliminates the your outdated air pump application. 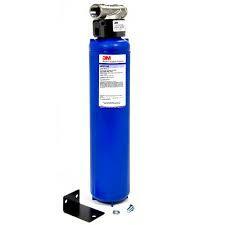 Can be matched with any ozone generator including an existing Triple O. 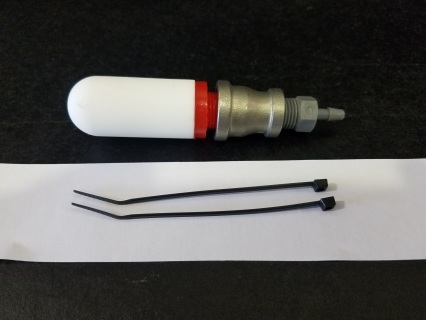 Your filter and air pump gets removed and the ozone pump/injector takes its place. a sand filter is then installed on the water supplying the house. Water quality is so improved you will be astonished by it's clarity! 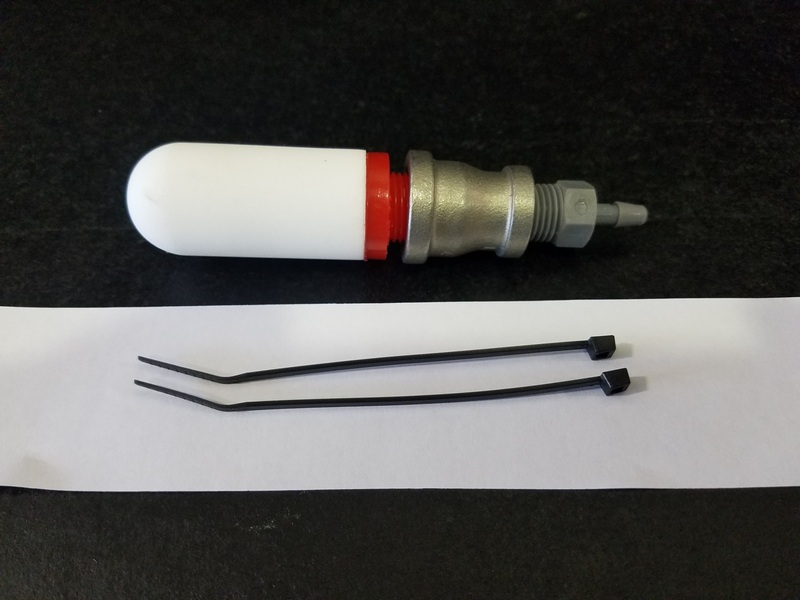 ​As the pump is energized with Triple O system pressurized water enters the injector inlet creating a high-velocity jet stream creating a vacuum, thereby enabling ozone gas to be drawn through the suction port thus creating thousand of small particle ozone bubbles. 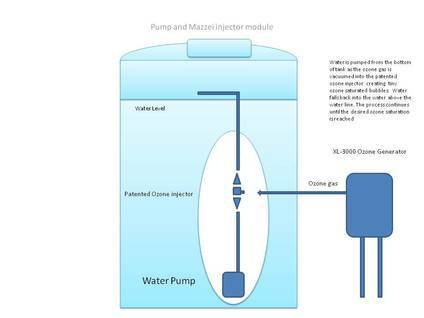 The ozonized water returns into the tank making multiple passes. 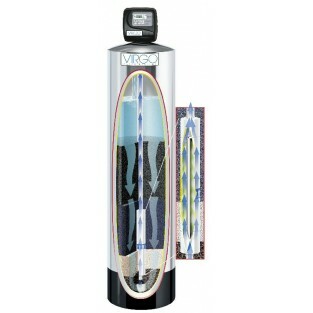 Triple O systems rely upon aquarium type air pump which does a poor job of dissolving the ozone in water. Large bubbles reaching the water surface quickly turn back to air. While some folks don't mind climbing up the tank and walking this bad boy down. There's certainly others who find this utterly disgusting and slightly dangerous. Without a filter housing , so much of what sticks normally ends up back in the water again. Steve has some Great News! Read more..
Steve was asked the same question over and over . "Is there a better solution?" Steve says, " Yes there is!" 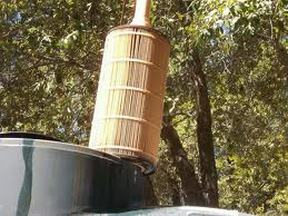 Take a look at the Newly Patented Ozone Sand Filter (below). This filter when attached to your water supply traps iron and other precipitants entering the home. Untreated water is passed through the fine media pores at a very slow flow rate trapping unwanted sediment and undissolved material. The filter periodically regenerates by flushing the unwanted trapped sediment particulate leaving you with clear refreshing water. Very simple and easy to install. Say goodbye to the dirty old anchor and say hello to clean clear water! See what customers are saying after installation. "Steve, I had no idea how much discolored water was entering my home until I installed the NextSand Filter. Wow my clothes and sheets are terrific now!" -Mary H. Santa Cruz, Ca. "I was told by my Triple O dealer I would have crystal clean water. But every time I pulled my filter out for cleaning the water was disgusting for several day. Now my water is much clearer every day!" Ultraviolet lamps have been used for decades to generate ozone. This lamp emits UV light at 185 nanometers (nm). However the heat created works counter productive as heat is a "killer" of ozone. 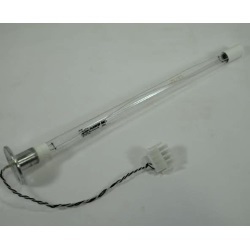 It also take considerable more electricity to power UV lamps. The technologies involved in corona discharge ozone generation are varied, but all operate fundamentally by passing air through an electrical field. The electrical current causes the “split” in the oxygen molecules -- ozone being created via Corona Discharge. At the heart of a corona discharge ozone system is the dielectric. The electrical charge is diffused over this dielectric surface, creating an electrical field or “corona”. - Small construction allowing generator to be installed in virtually any area. - Can create a more pure form of ozone without creating other harmful or irritating gases created by UV. Of the ozone technologies mentioned above, corona discharge has a clear advantage: greater ozone output, less energy, and more reliability and durability. ﻿Need An Entirely Better Solution? * 300 % increase in ozone concentration over U.V. * Creates thousands of saturated tiny ozone bubbles. All of our parts and replacement units come with instructions. Please read these instructions in order to assure your equipment runs and lasts properly. We have a disclaimer for returned parts and are not responsible for returned parts improperly installed. 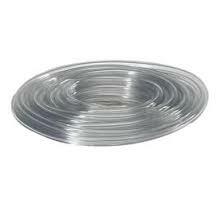 IT IS CRITICAL TO MAKE SURE YOUR TUBING AND CONNECTIONS ARE FREE OF LEAKS! 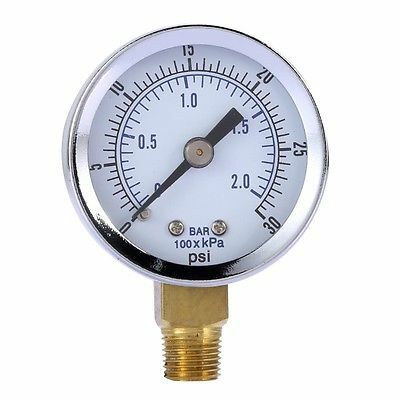 We recommend a pressure test of at least 10 psi. 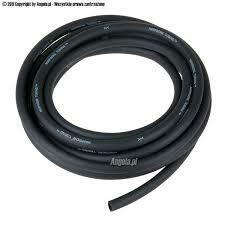 be applied to the hoses to assure there are no leaks. Wholesalefiltersdirect.com will not be responsible for returned pumps that show any signs of ozone oxidization due to system leaks. Please assure your pumps, tubing, fittings and CD units are secure . THE NUMBER ONE FAILURE WE SEE ARE FROM NOT REPLACE THE DIFFUSERS EVERY 4-6 MONTHS. The Instructions to clean with Muriatic Acid is not a good idea. #1: Muriatic Acid is Dangerous, and # 2: Diffusers are very inexpensive.